 Home | GearBags.com By Lightning X | GearBags for all industries. 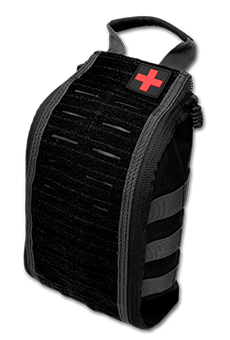 Attaches to any bag, backpack or vest with MOLLE platform, 8 interior elastic loops 2 pockets, Drawstring cording system lets you control how far pouch opens. 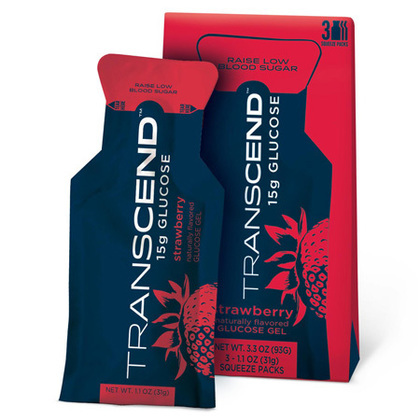 Be sure to click and or drag the arrows/image of the photo to see a 360 degree view of one of our most popular items. 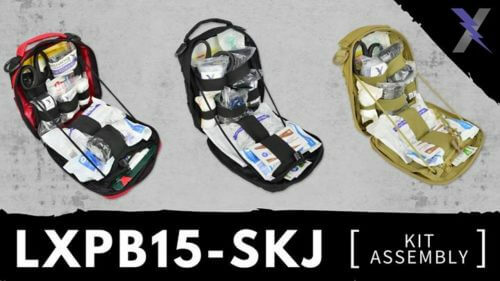 The LXPB15 attaches to any bag and has a plethora of amazing features. In this video you can see a more in depth view of the LXPB15 pouch, the LXMB45 backpack, and also the LXSMK-P Gunshot Kit. Plus, we think the video is awesome. Go ahead and watch! 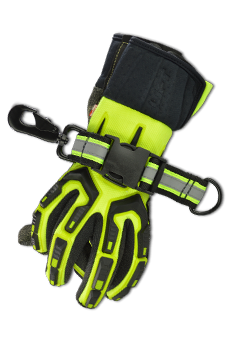 Have a look at some of the customer favorites and their features.  Lightning X Products has been making quality public safety bags for nearly 15 years. From time to time we get the urge to improve upon existing bag designs. 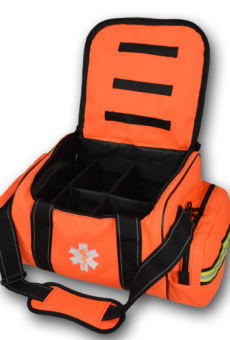 The LXFB45M uses Quad-Vent Technology that features four uniquely shaped mesh vents located at each corner of the turnout gear compartment to promote cross ventilation. 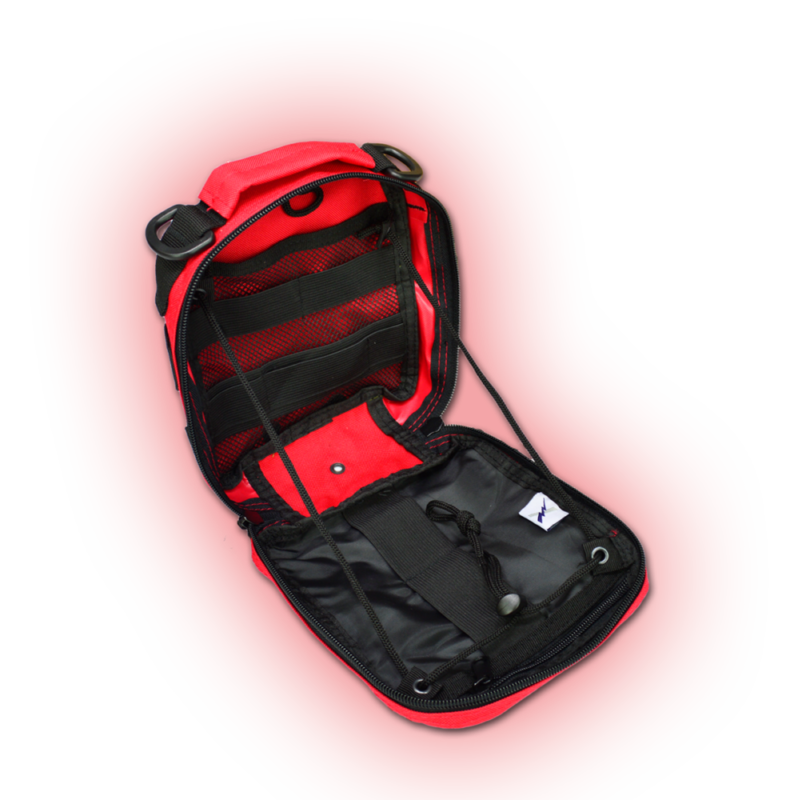 This keeps your gear fresh and helps prevent mildew from forming. 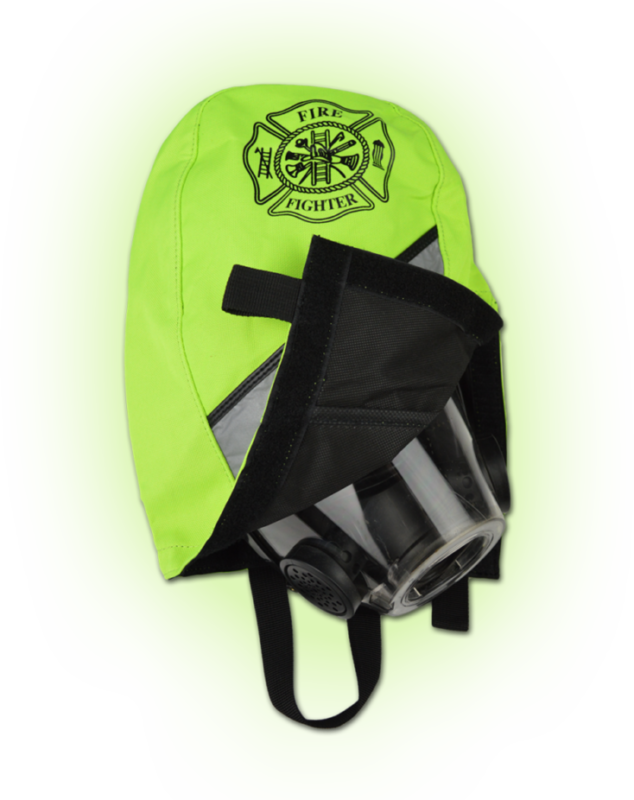 Our competitors only offer a bag with one vent, in the rear of the bag…how is air supposed to flow through just one vent? 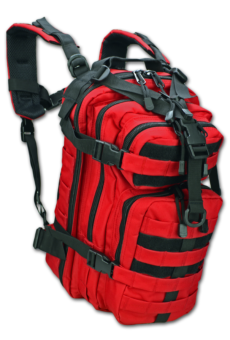 The Quad-Vent bag is large enough to hold all of your gear, boots and helmet comfortably – without being so big that it becomes cumbersome to carry around.? 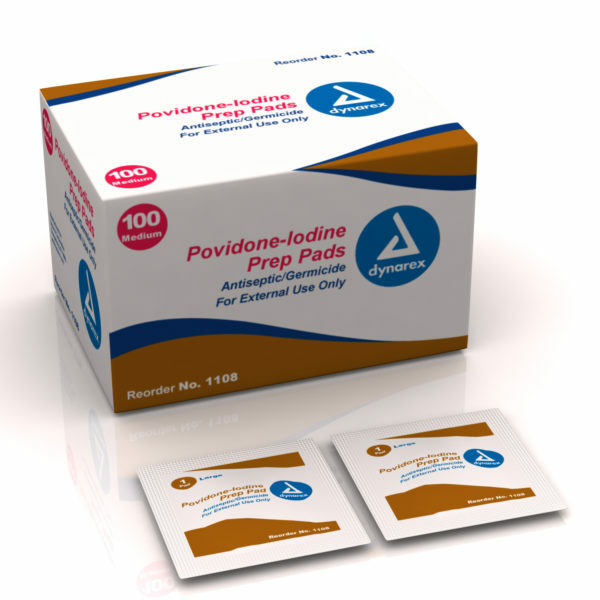 THE BEST CHOICE FOR FIRST AID KITS. Check out our Warehouse Series videos to learn more about our products, and enjoy a few laughs along the way. The #LXWS videos were made to combat the unfortunate opinion by our industry that a product video must be boring and mundane. In this series we highlight one of our gear bags or kits each week and show you the features up close and personal. We throw in a little comedy because well... we just don't take ourselves all that seriously. Some of our updates and scribing about the things we care about.